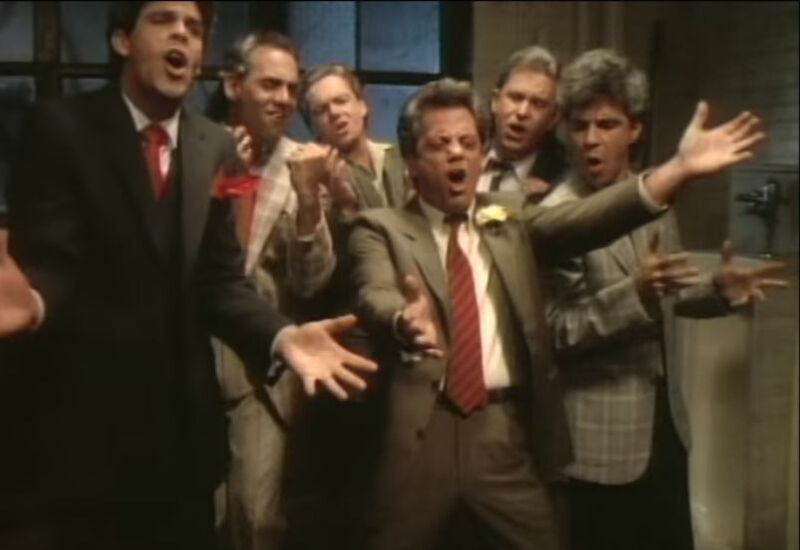 Billy Joel and the band ham it up in the video for "The Longest Time." Billy discusses how the video was made on New York Hot Tracks (1984). Billy plays "The Longest Time" as a classical music piece, an excerpt from the 1993 documentary Shades of Grey. 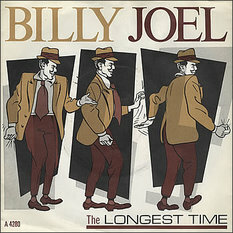 Billy and the band sing "For The Longest Time" on the An Innocent Man Tour in England (1983). Live performance in Russia (1987). 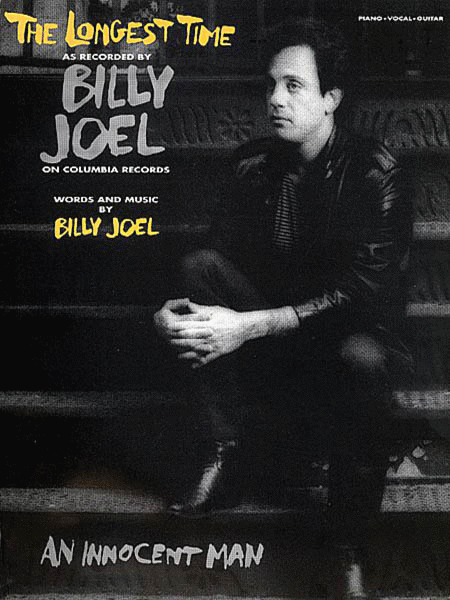 Rock legends including Dion, Frankie Valli, Ben E. King, and others sing "The Longest Time' in tribute to Billy Joel when he received the Grammy Legend Award in 1991. This is a fun live version from 1998 at Philadelphia's First Union Center. There are many acapella covers of the song, but here is a nice jazz instrumental version by the John G. Smith Trio (2014). 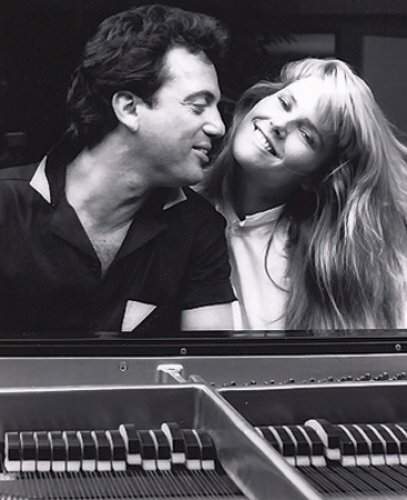 They also cover a few other Billy Joel songs at their YouTube channel. The Schulyer Sisters (Hamilton) sing "The Longest Time"
The Schulyer Sisters from Hamilton perform "The Longest Time" backstage on July 9, 2016. The Tymes - "So Much In Love"
The Tymes "So Much In Love" from 1963, one of the doo-wop songs that inspired Billy to write "The Longest Time." Frankie Lymon & The Teadrops "Why Do Fools Fall In Love"
Don & Juan - "What's Your Name?" Don and Juan "What's Your Name"
Still shot from the music video. Sheet music for "The Longest Time"